After Chinese authorities banned two major Canadian companies from shipping canola seed to China, producers say they're hoping for a quick resolution to the dispute — but are prepared to look to other markets. China alleges Canadian canola has harmful pests in it, but the ban is widely seen as retaliation for Canada's arrest of Meng Wanzhou, an executive with Chinese telecom giant Huawei, at the behest of the United States. 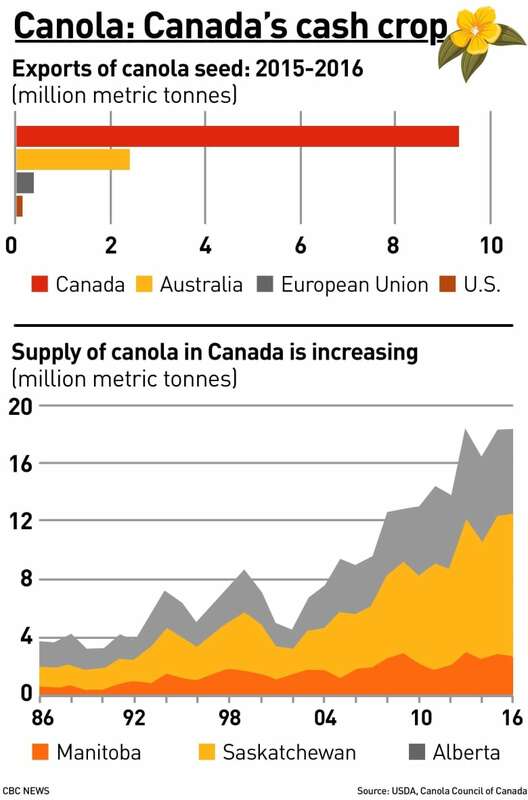 "It's certainly not about the quality of Canadian canola, in my mind," Jim Everson, president of the Canola Council of Canada, told Chris Hall, host of CBC Radio's The House, in an interview airing Saturday. 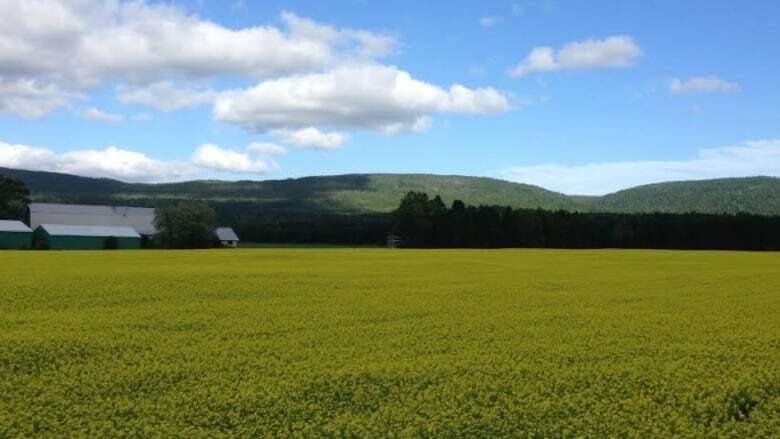 On Friday, Agriculture Minister Marie-Claude Bibeau and International Trade Diversification Minister Jim Carr said the government is considering subsidizing farmers hit by China's ban on Canadian canola imports. But Everson — who met with with the two ministers on Friday — said he is hoping China's market reopens soon. "We've talked to [the ministers] quite a bit about the issues in terms of re-engaging and engaging China and restoring that market, and that's the first priority," Everson said, adding he hopes the government sends a delegation to China to address the issue. Earlier this week, Prime Minister Justin Trudeau mentioned the possibility of sending a delegation to China as he defended the quality control of the product as "top-notch and world-class." "What Canada needs to do is to address broader non-tariff barrier issues that hinder agriculture trade," Sun told Chris Hall, on CBC Radio's The House. Sun suggested aligning Canada's food inspection approval process with China's, or creating a formal dispute resolution mechanism with China, as ways to reduce non-tariff barriers. "All of this is taking place in a bigger framework where Canada is wedged between the tensions between China and the U.S.," she said. If the problem can't be resolved quickly, Everson said producers are ready to look elsewhere to sell their canola. Sun suggested looking to other Asian countries brought together through the recent Comprehensive and Progressive Trans-Pacific Partnership trade deal. "This provides us with (a) rules-based system to trade in Asia and expand our markets further with countries such as Japan or Vietnam," Sun said. "It is very difficult to very quickly diversify away from such an important market to other market opportunities," he said. The Conservatives wanted the ministers to address what they say is a broader political crisis with China that's affecting the livelihoods of Canadian farmers.